After the successful release of her first two singles Everybody and Burning Up, Warner Records gave Madonna the permission to produce her first album. 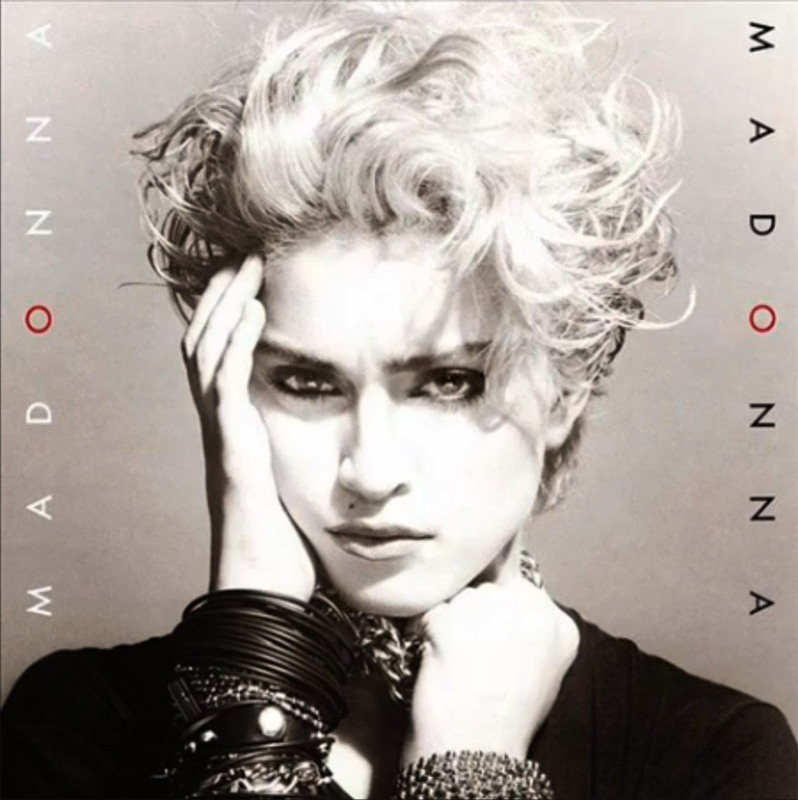 Though New York DJ Mark Kamins had discovered Madonna and produced Everybody, Madonna decided to work with Warner producer Reggie Lucas for the rest of the album. They started recording Lucky Star, a song written by Madonna, and Borderline, which was a composition of Lucas. Soon both realised they couldn't cooperate that well. Lucas produced the album his way, while Madonna complained that she had different concepts and ideas. She took the finished but unsatisfactory album to her friend John -Jellybean- Benitez, who remixed and rearranged the whole album. He also added a song written by Curtis Hudson and Lisa Stevens: Holiday. This song would establish Madonna as the new dance act of the early 80s. Of course later it would grow into one of Madonna's best classics. Though the album at first got the name 'Lucky Star', it was released on July 27, 1983 simply as 'Madonna'. Madonna dedicated the album to her father. 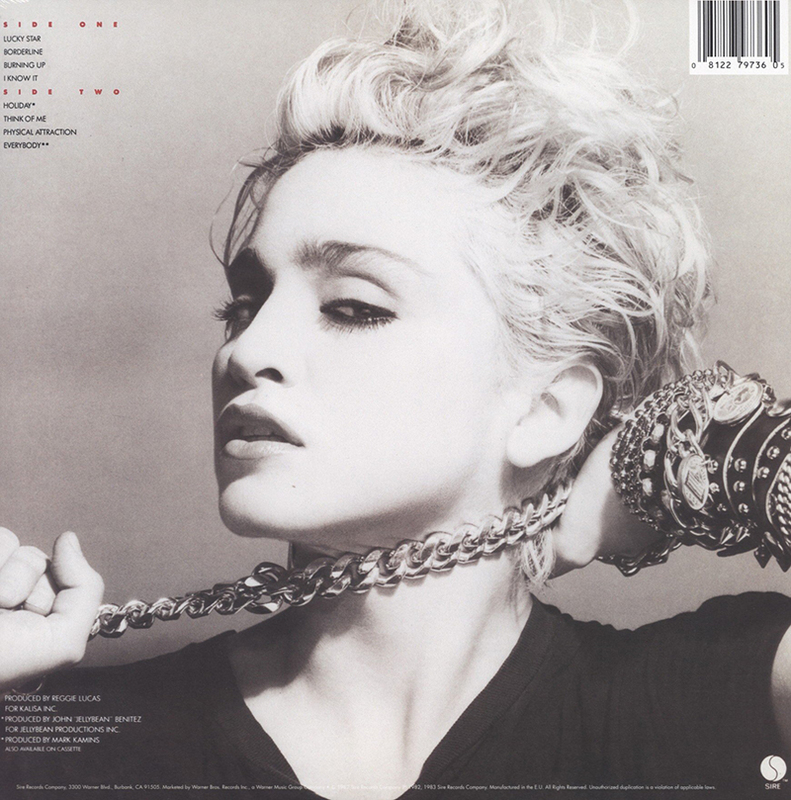 In September 1985, the album was re-issued under the name 'Madonna: The First Album', using different art work. In 2001 the album was remastered with improved sound and remixes of Burning Up and Lucky Star, and also using the original art work. On the album charts, it reached #6 (UK), #8 (US, France), and #10 (Australia). The album spent a total of 168 weeks on the Billboard 200. In October 2000, it was certified 5 times Platinum in the US, while selling over 8 million copies worldwide.